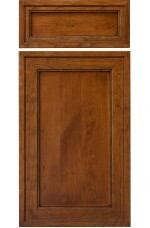 Additional wood doors that are available. 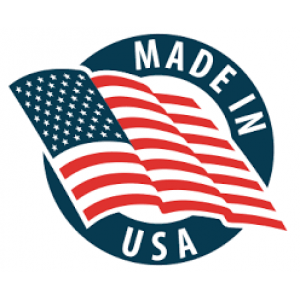 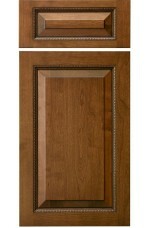 Select optional door style and color on order, and we will send you a revised quote. 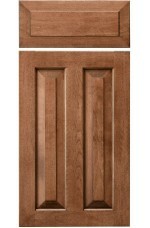 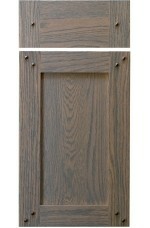 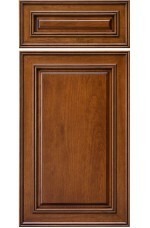 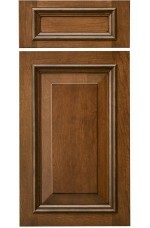 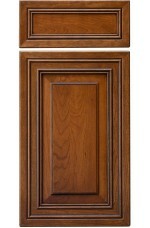 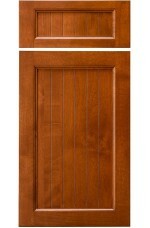 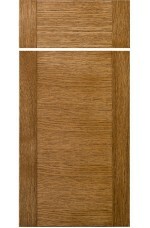 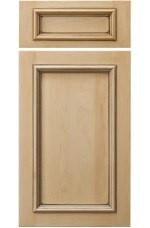 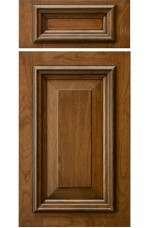 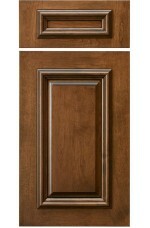 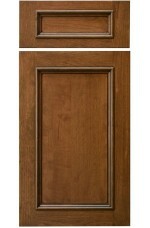 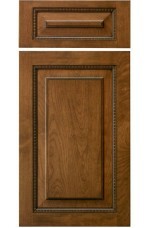 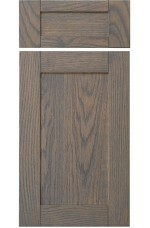 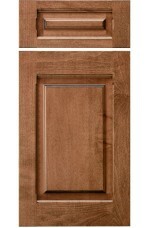 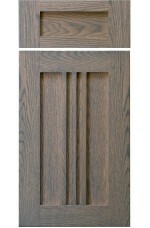 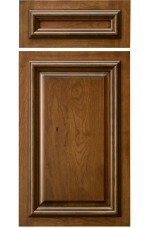 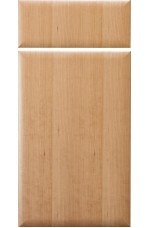 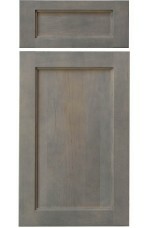 Optional wood door.Select this door style, place on order, and we will send you a revised quote.Othe..